The Indian River County Medical Society is a non-profit, professional association comprised entirely of physicians (MDs and DOs). It was founded by eight physicians in 1947. Today, the Medical Society has over 130 members. IRCMS serves Indian River County as the county component of the Florida Medical Association and the American Medical Association, but is administratively and financially independent. Our goal is to aid Indian River County residents and visitors by providing information to meet their health care needs. Our members value the patient/physician relationship and appreciate the positive role that relationship plays in health care. We support ideas and programs that further the quality of medical care in our community. 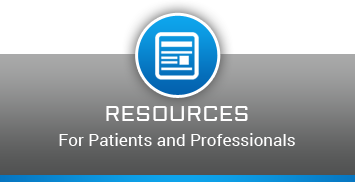 IRCMS provides background information on all our members. If you are new in the area and seeking a physician, we will gladly provide you with names and background information of physicians who meet your specialty requirements. 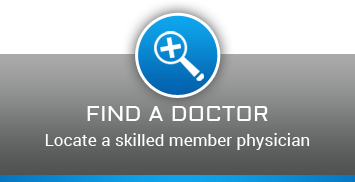 Search for a physician here. Physicians join the Medical Society for a variety of reasons, including access to legislative representation and education that affects patient health care and best medical practices. But most of all, physicians affiliate with the IRCMS because they prioritize maintaining quality health care in our rapidly changing world. 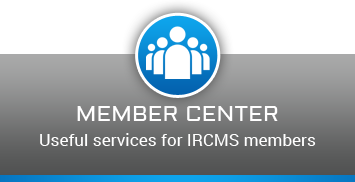 Get the IRCMS Membership Advantage - apply for membership.